This season’s Brewers storylines have been dominated by the bullpen, and with good reason: they wouldn’t be in first place in the NL Central without the top-three bullpen. Last season, though, the first half of the year was dominated by Eric Thames stories. He was so good in April that he was mentioned in early-season MVP discussions. Although he cooled off, he remained one of the Brewers’ best offensive players throughout the year. In 2018, though, Thames seems to be flying relatively under the radar. He has not had the insane month to catapult himself into the news, but he has been a better player thus far in 2018 than he was last year. His .327 True Average (TAv) in 2018 is twenty-three points better than his 2017 mark, and Fielding Runs Above Average (FRAA) has him as a better defender this year as well. These improvements have him on pace to be a more valuable player in 2018 (1.6 WARP through 46 games) than he was in 2017 (2.6 WARP in 138 games). However, at this point in the season, I believe it is time to point out that Thames remains a good and productive player. We are approaching the trade deadline, so people are getting interested in what holes might need to be filled. The juiciest rumors surround the middle infield, as the Orlando Arcia/Jonathan Villar plan from Opening Day has not worked out as hoped. But to get a player of value, the Brewers will have to give up a player (or players) of value, and first base is now a position of strength. Jesus Aguilar has obviously drawn all the attention, as he is a Final Vote candidate for the All Star Game. He took the starting first base spot when Thames was hurt and has not relinquished it, as Thames has been relegated to the outfield since his return from the DL. But Thames has been good this year, and he deserves to still be considered a valuable player. Thames has not matched the absurd 1.276 On-Base Percentage plus Slugging Percentage (OPS) he put up in April 2017 at any point this year, but he also has avoided the lows that he hit during the middle of last season. This consistency has helped him post the .327 TAv mentioned above, and that number is impressive. 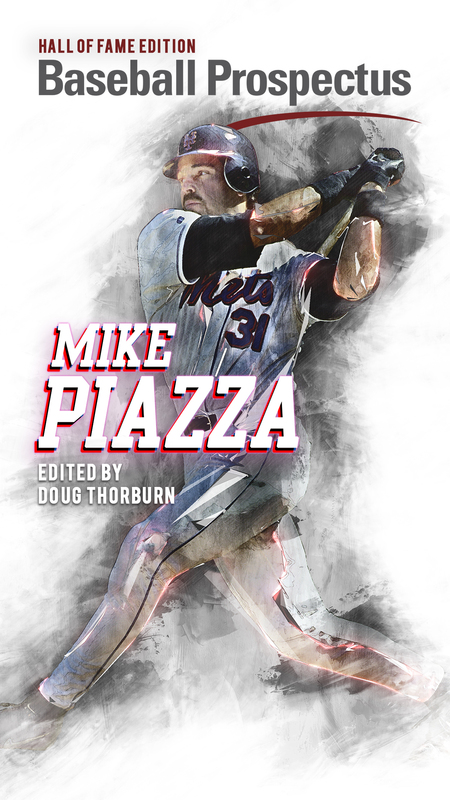 It ranks fifth among all first basemen with at least 100 plate appearances, and his missed time because of injury is holding him back in the WARP rankings as well. Thames has played only 46 games, as compared to Aguilar’s 80 and Freddie Freeman and Paul Goldschmidt’s 89, and he has slightly less than half the WARP (1.6 compared to 3.9 for Freeman, 3.5 for Aguilar, and 3.3 for Goldschmidt). Now, durability is a skill, so handwaving Thames’s missed time is a mistake. But when he is on the field, Thames has been as good a hitter as any of the top first basemen. In fact, he has gotten even better in some key areas this season, as his TAv suggests. Thames has improved both his contact rate (fewer whiffs per swing) and his exit velocity, indicating that he is better at choosing which pitches to swing at. The result is that he is making better contact. Not shockingly, that has boosted his power numbers. Thames’s 2018 batting average and on-base percentage resemble his marks from last year. His batting average is basically the same (.248 compared to .247), and his OBP has even dropped a little (.343 down from .359). But he has been a better hitter because he is driving the ball more authoritatively. His Isolating Slugging (ISO) is at .324, which is up significantly from the .271 mark he posted last season. 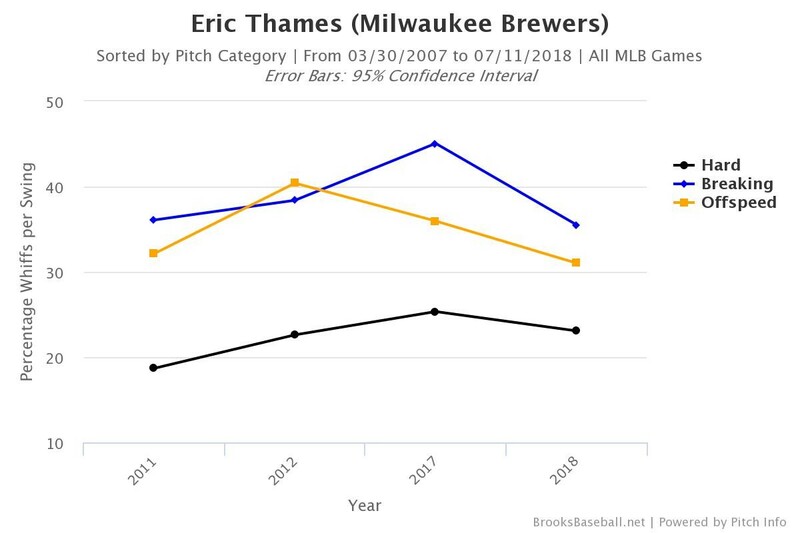 I still believe it is unclear whether or to what extent exit velocity is predictive, but the trend certainly seems positive: Thames is hitting the ball harder this year, so he is generating more power and is thus a more valuable hitter. Since going to Korea, Thames has reinvented himself. 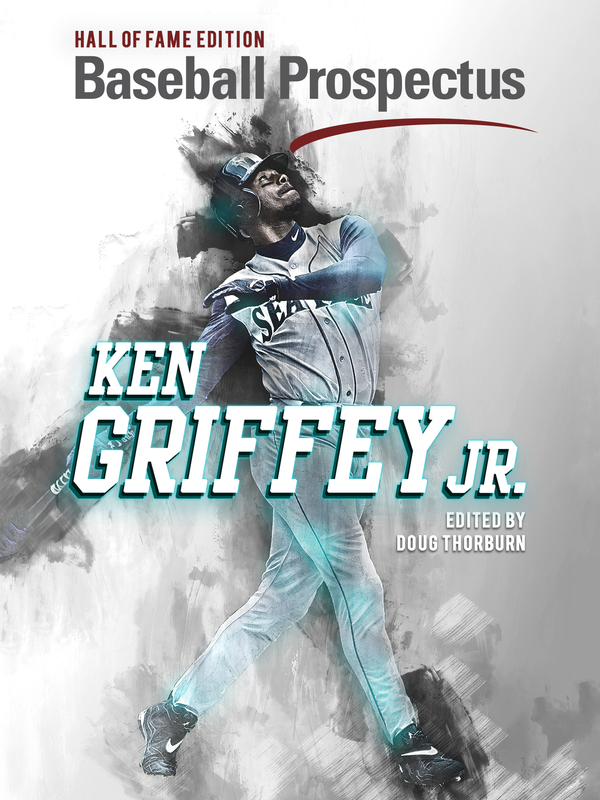 He remains a fantastic reclamation story and someone who is easy to root for, but his on-field success should not be overshadowed. Assuming Aguilar returns to not-All-Star levels of offensive performance, Thames will be a key part of the stretch run. 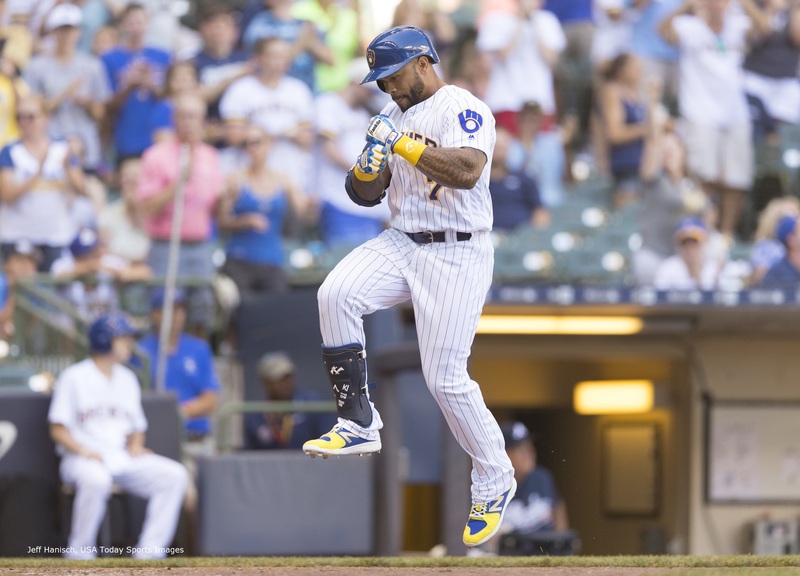 If his improvements this year are as real and sustainable as they appear to be, the Brewers will have two good options at first base as they try to stave off the Cubs.